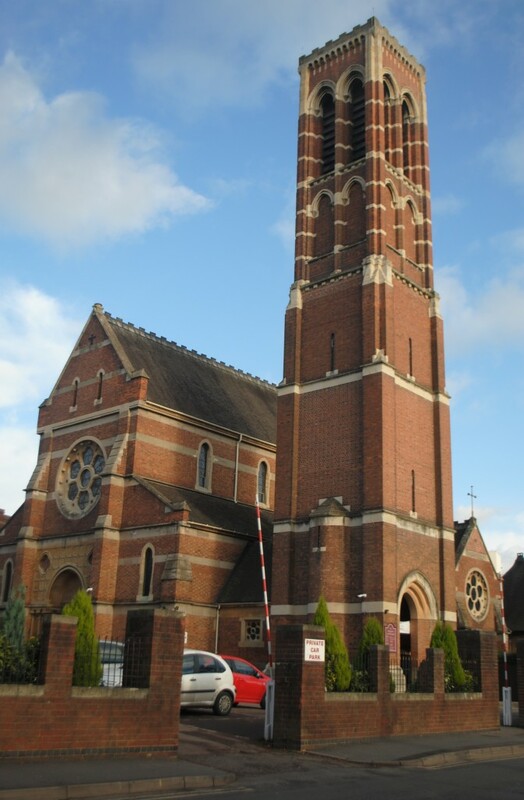 St. Peter’s School is lucky to be situated so closely to St. Peter Apostle; our Parish Church. Not only does this mean that we are strongly supported by the priests of the Parish, but we are also able to enjoy visiting the Church for regular worship and celebration. Our PTFA and governing body also make use of the Parish centre facilities in arranging school events. Other local Catholic Schools within our Parish and our local community, there are several other Catholic Primary Schools, as well as Trinity Catholic High School. We work closely with these schools as well as other local non-Catholic schools, sharing good practice and ensuring a smooth transition for children moving up to the High School. You can visit our Church Website by clicking on the link below.